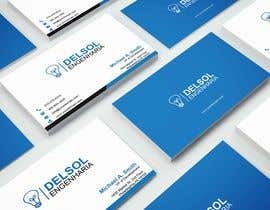 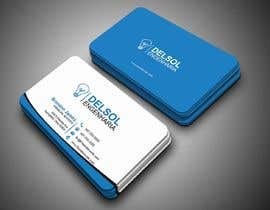 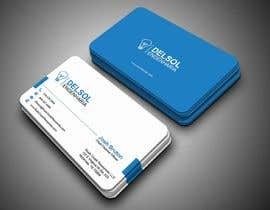 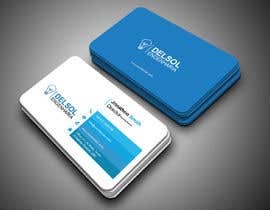 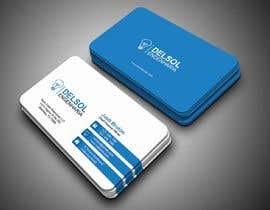 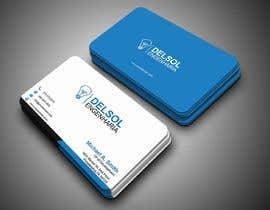 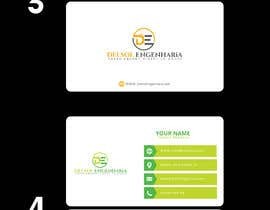 Logo creation and business card design. 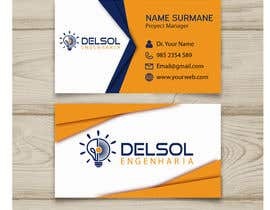 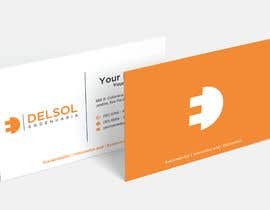 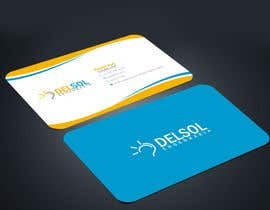 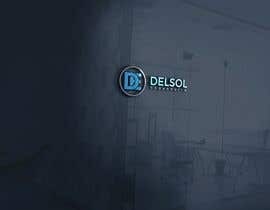 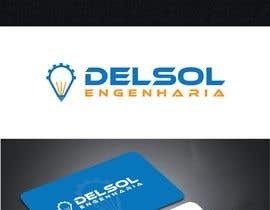 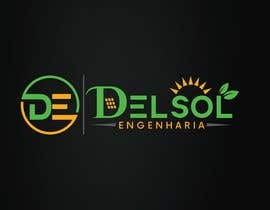 The company "Delsol Engenharia" (Delsol Engineering in English) is an engineering company focused on projects of solar energy directed to houses of medium and high standard. 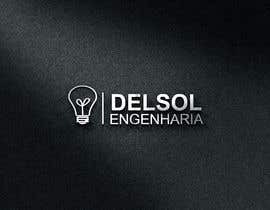 In the logo the word "Engenharia" need not be highlighted. 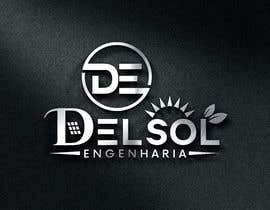 The company's vision is to deliver energy efficiency projects focused on sustainability, innovation and economics. 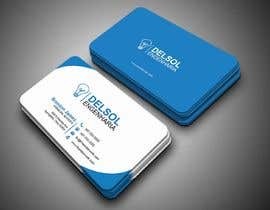 Company focused on public middle / high class. 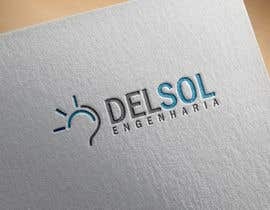 congratulations, so manny greater entries than mine.